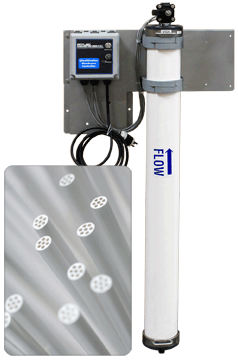 Hollow Fiber UF Systems - Wall Mount UF System | Applied Membranes Inc. 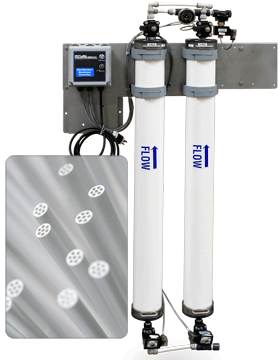 Designed to produce clean, purified water from tap or well water, these wall-mounted systems use high efficiency ultrafiltration membranes. 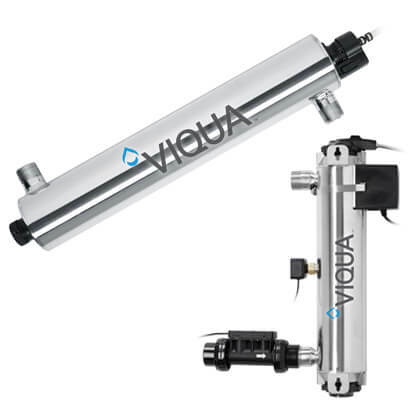 The filtered product water is used in commercial and residential POE/POU applications such as water stores, RO pretreatment, whole house, laboratories, bottled water and other similar applications. Minimum feed pressure to UF System: 40 PSI. Media pretreatment recommended for source water turbidity reduction, typically for well water.